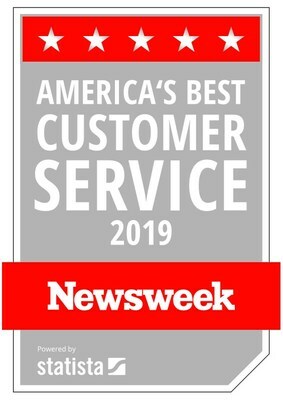 NEW YORK, Nov. 20, 2018 /PRNewswire/ -- Newsweek announced today that it ranks Avon the Best Customer Service Online Beauty Destination for 2019. The company was recognized for the outstanding service provided to shoppers on the Avon.com website. Avon makes shopping for beauty products online easy with a host of services for customers so they can find their correct shade or perfect skin care regimen with confidence. Whether a customer chooses to live chat with a specialist, use the digital skin care advisor tool, or contact the company via phone or email, experts are on hand to answer questions and give advice, making the shopping experience simple and fun. Avon.com is a one-stop shop for everyone on your holiday gift list. From the limited edition Iconic Beauty collection inspired by the timeless glamour of Avon, to festive stocking stuffers, to the perfect hostess gifts for your holiday parties, and beauty innovations like the celebrated ANEW Clinical Unlimited Lashes Lash and Brow Activating Serum, there is truly a gift for everyone. Avon is offering 20% off, free shipping and a Holiday On-the-Go gift with purchase that includes a makeup case and a selection of best-selling products including Skin So Soft Body Wash, ANEW Clean Cleanser, Wide Awake Mascara, True Color Lipstick and ANEW Power Serum. 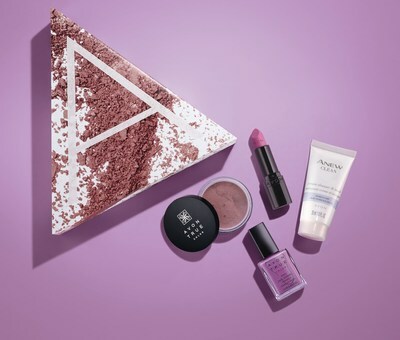 Avon customers will receive 20% off their orders along with free shipping and a choice of beauty A Boxes filled with fan favorites including ANEW skin care and Avon True Color cosmetics. Avon products are available at www.avon.com or through Avon Representatives.